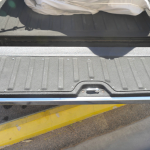 Line X coated inside of the bed. 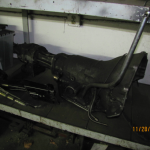 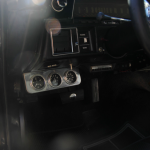 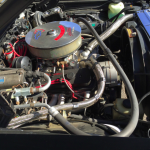 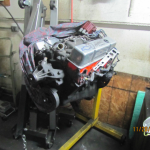 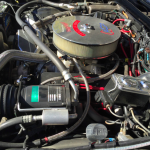 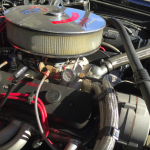 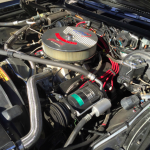 10 Disc CD changer hooked up to radio unit, Clock was replaced by Tach, Aluminum Radiator, 850 Holley Double pump Carb with Electric choke, Short Headmen Headers, MSD with Module, Line Lock front wheels, Nitrous set-up, but never used with this motor – under carb plate. 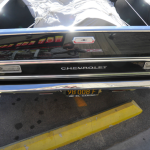 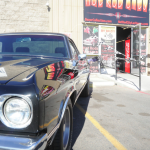 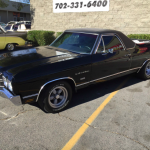 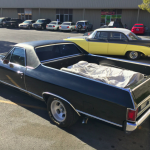 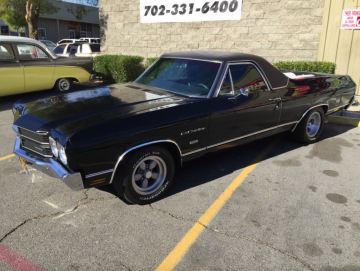 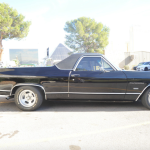 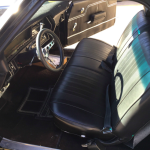 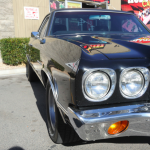 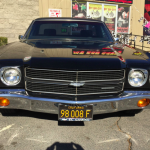 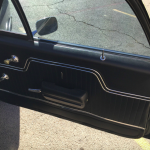 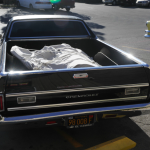 This owner was so particular he has saved the matching numbers original block and even bought a couple of hard to find original 1970 El Camino doors, just in case anything every happened to the car. 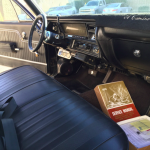 Not only that, he has the Service manual and a neat box of repair receipts. 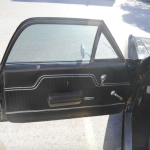 These items are also available to the new buyer as long as you also arrange pick up or transport. 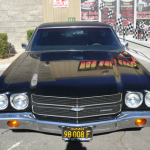 The Car is at my dealership in Vegas, but the block is still in Orange County, Calif. 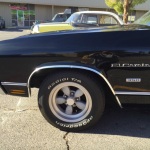 But the best part of this car is how it starts right up and drives and drives and sounds great too … it’s tight as a drum, no rattles, it’s a smooth and fast ride. 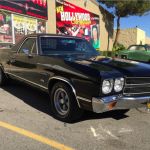 It feels like you could use it for a daily driver and also win a lot of street races before and after work. 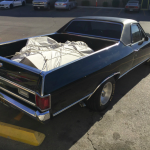 It’s a very special El Camino as far as I am concerned.